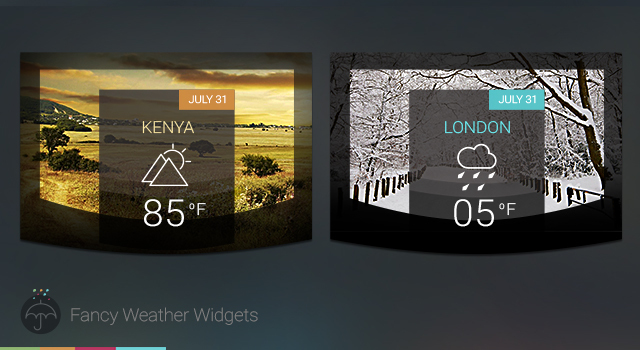 its a FREE Fancy New style Weather Widget, includes weather of 4 different seasons, it lets you easily use the widget in your design, layers are fully editable. Liked that article or free file? But of course you did! Be sure to check out some similar articles by joining our weekly newsletter. Today’s free PSD file is a wicked little zoom button was kindly recommend by @RyanImpey. Inspired by the campaign monitor world view UI, this nifty little tacker should be a nice addition to your PSD designs! © 2019 BlazRobar.com All Rights Reserved. Made in Melbourne. Join the thousands of people on BlazRobar.com newsletter that get updated on the latest release of free design files and articles. Leave your email if you love this tool or to get notified when we release new features. Login to check your commision and sales amounts.